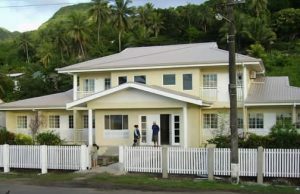 The New Mavida Lodge is located on Beach Street at the northern end of Levuka Town. 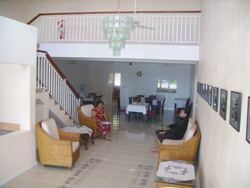 The lodge is facing east overlooking Levuka Harbour, Koro Sea and the Lomaiviti Group. If you are up early enough you may watch spectacular sunrises as the sun rises from the horizon. The Old Mavida Lodge burned down in 2002 as a result of an electrical fault in a ceiling fan. 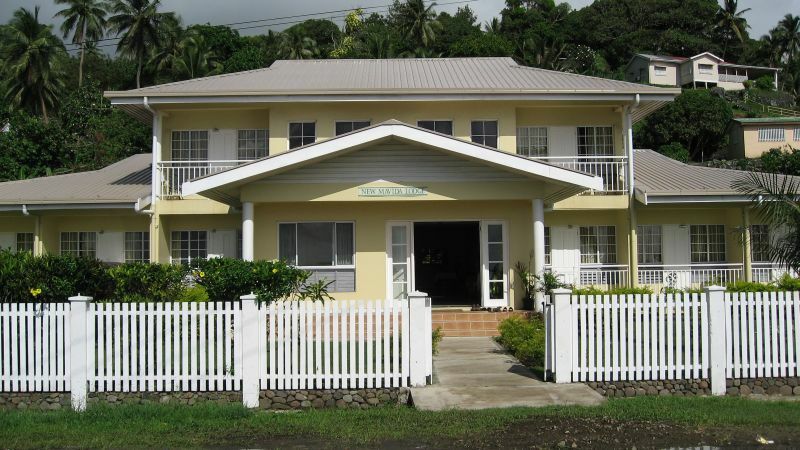 The New Mavida Lodge was completed in 2005 extending accommodation options in Levuka to benefit the local community by offering a choice of accommodation to international tourists, and local visitors spending time in this historical Port Town. The New Mavida Lodge now offers 14 rooms as well a mixed Dormitory with 10 beds with separate shower facilities for men and women. A cooked breakfast is provided together with fresh fruits, cereal, coffee or tea chilled purified drinking available for guests. 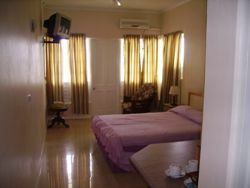 9 Garden Rooms: Air Conditioned & Ceiling Fan, Hot & Cold Shower.